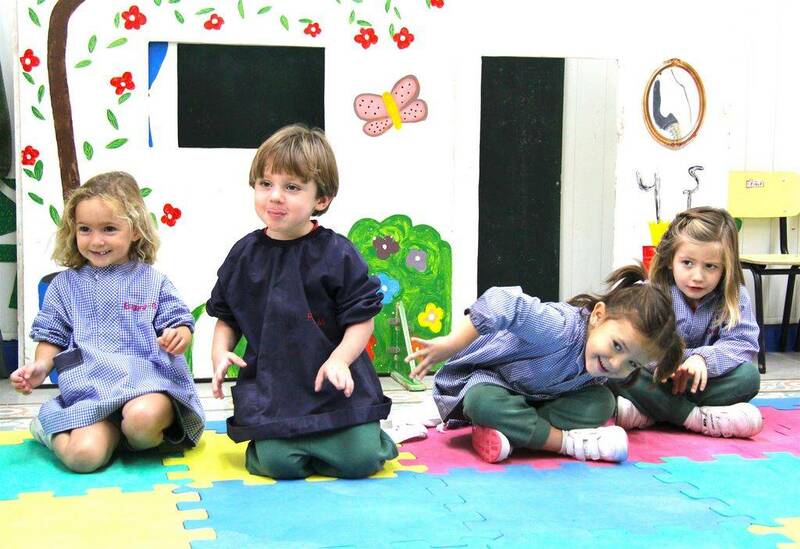 Boys and girls from 3 to 6 years communicate and express themselves in English, via academic and play activities, in a relaxed atmosphere. This creates the foundation for their future learning. All of the educational material is from Britain and is based on the type of teaching that is practised there. The students grow, explore, play and learn in a safe environment, full of challenges which allow them to develop their natural and spontaneous curiosity. Cognitive maturation, stimulated by challenges and amazing experiences that are offered in relaxed and happy surroundings, via specific methods and resources. Language develops in all areas of the curriculum and in daily school life. Children are encouraged in the learning and use of both oral and written language. 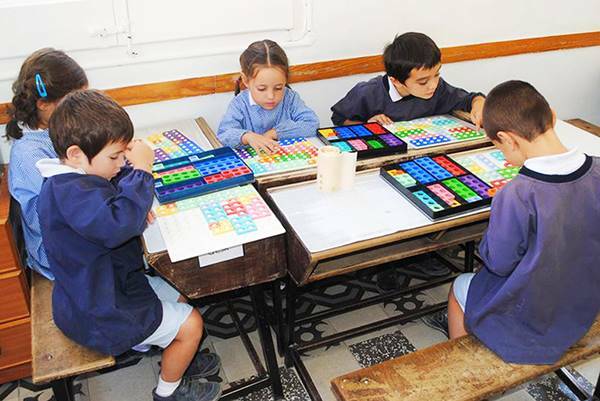 The approach to mathematics is experience and manipulation based, in order to help the students develop mathematical thinking which is linked to the world around them, so that they might understand and integrate it more effectively. We use a combination of methods, such as Unifix, Regletas and Numicon. Arts and crafts. 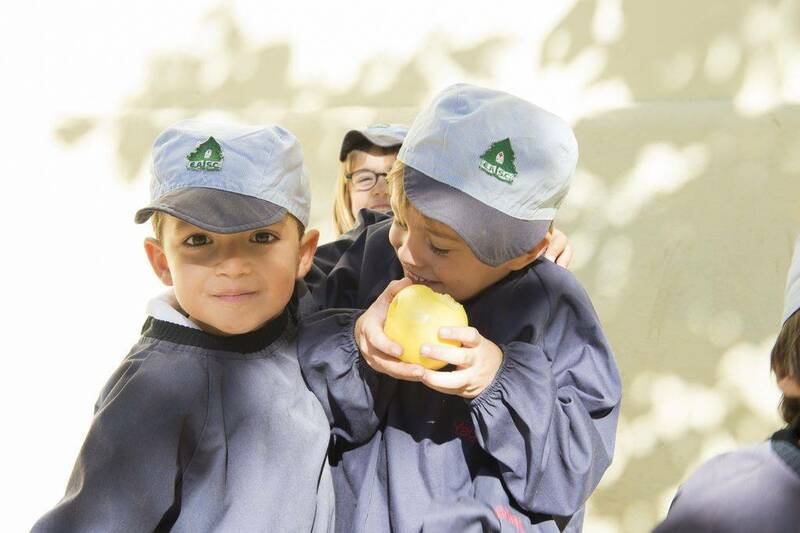 Using the observation of their surroundings, in addition to different materials and techniques, the children are helped in both their sensorial and motor skills development. Via music, the children work on the control of their voices and bodies, rhythm, paying attention, the English language and group fun. The celebration of various festivals and traditions gives the students a more profound knowledge and understanding of both their own and Anglosaxon culture. Carrying out experiments with water and other materials, then observing and verifying the results, our students playing at being little scientists. For this, we base ourselves in the Science Projecte 6/12. Psychomotor education is an important aspect at this age. Working on coordination and spacial awareness, the boys and girls gain confidence and acquire new abilities. At the same time, they develop the capacity to overcome and to play in a team. Personal autonomy is encouraged from the very first day, which results in security and independence. This promotes management skills and self-esteem. Emotional intelligence and values at this stage are worked on by learning to recognise and express their own emotions and, likewise, to recognise and respect the emotions of others. All of this is aimed at developing social skills, dealing with frustrations and acquiring good emotional management. In order to carry out these educational goals, it is essential to first establish some house rules, adapted to the level of each age, but acknowledged and respected by all. It is the framework which permits us development and satisfactory learning. The consolidation of habits and learning at this stage will prepare them to progress to Primary level.